As a Doyle Sales and Service loft customer satisfaction is our top priority. We utilize the Doyle network for design and build. 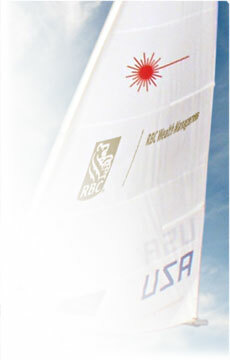 We serve as your representative in choosing your sail type and design with the necessary features desired. We take into consideration your boat and rig, individual sailing style, optional features, prevailing conditions, and price point. We use the rig specifications for your boat and cross-reference that with our database of rig specifications. Optional features are considered for the initial quote, and prior to final order we will confirm your design and measurements. We are here to assist you from initial contact to delivery.